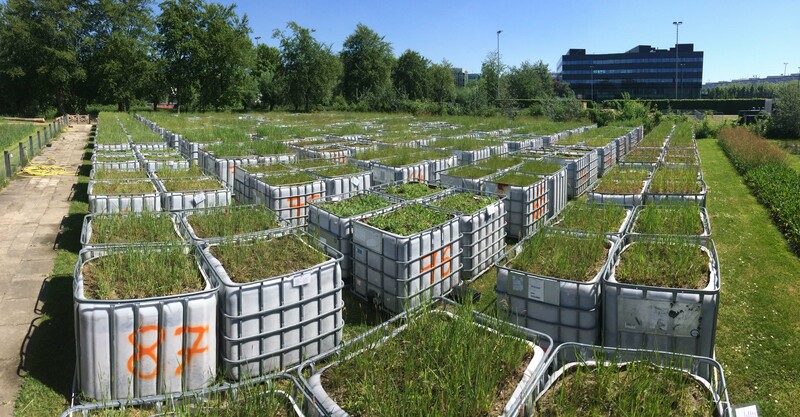 The Utrecht University Biodiversity and Climate Variability Experiment, UU BioCliVE, is an experiment manipulating plant diversity and future precipitation scenario to examine how biological diversity can provide us with natural insurance against climate variability. 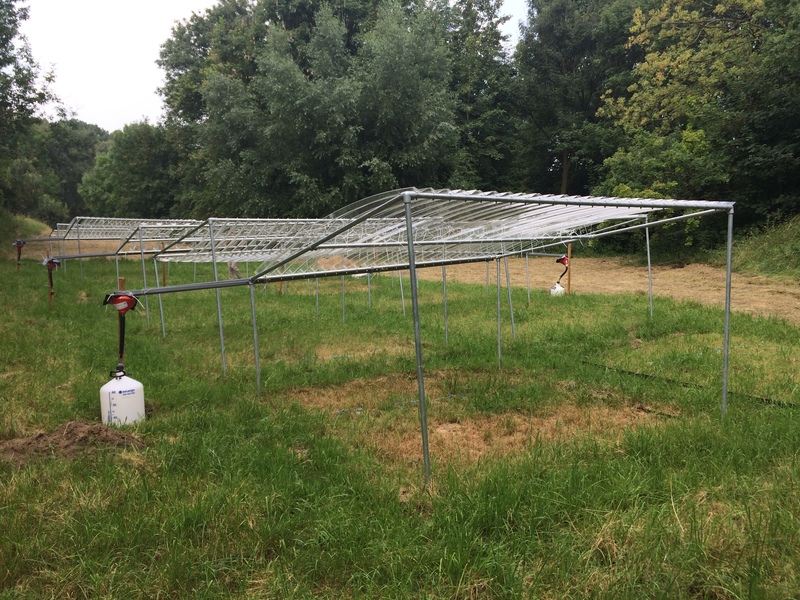 The experiment was set up in May 2017 in the Utrecht University Botanical Gardens. 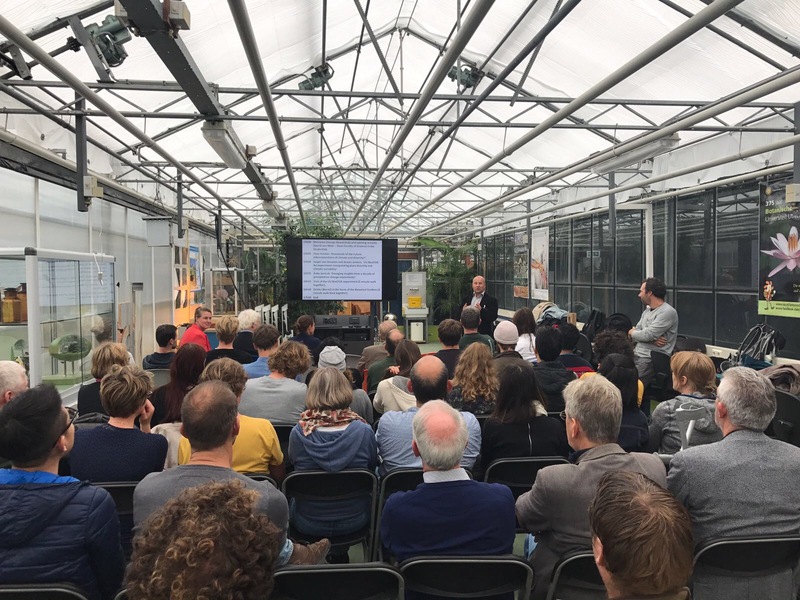 It was followed by a grand opening with opening remarks from the former Dean of the Faculty of Science, Gerrit van Meer, and Anke Jentsch from Bayreuth University, Germany, as keynote speaker. Two of the most pressing issues facing our environment are climate change and biodiversity loss. Human activities are resulting in a sharp decline in biodiversity, while at the same time, climate change is impacting the world's ecosystems. 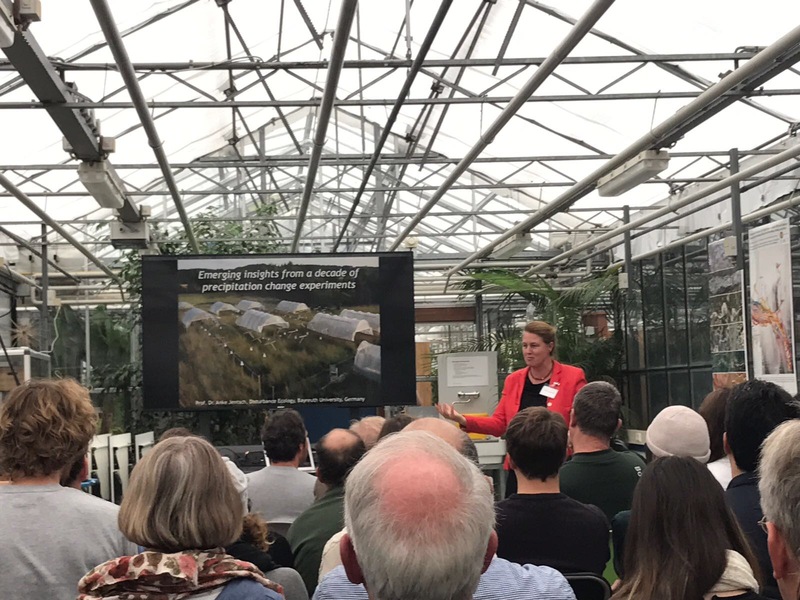 It has long been assumed that biodiversity can help ecosystems be more resistant to climate change, but if and how this occurs remains unknown. 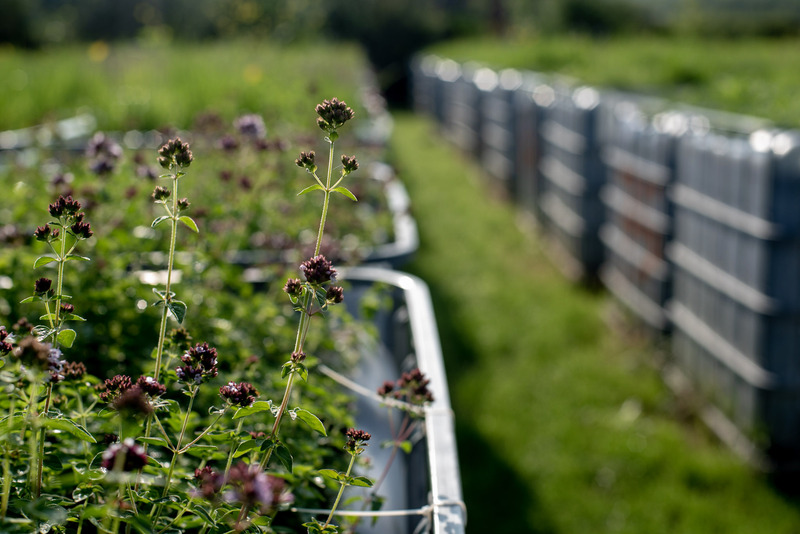 UU BioCliVE mimics ecosystems of the future, thereby allowing us to understand the mechanisms by which biodiversity helps to buffer ecosystems against potential harmful effects of climate change. Such knowledge will be critical as we develop management plans for the future that help to maintain biodiversity and preserve ecosystem functioning. 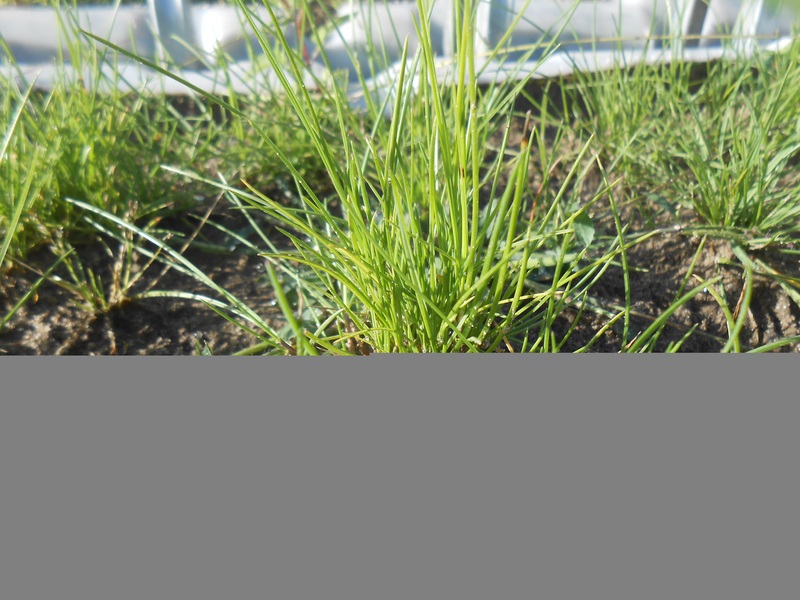 Can biodiversity provide insurance against the potentially harmful effects of climate change? And do decreases in biodiversity eliminate this insurance? 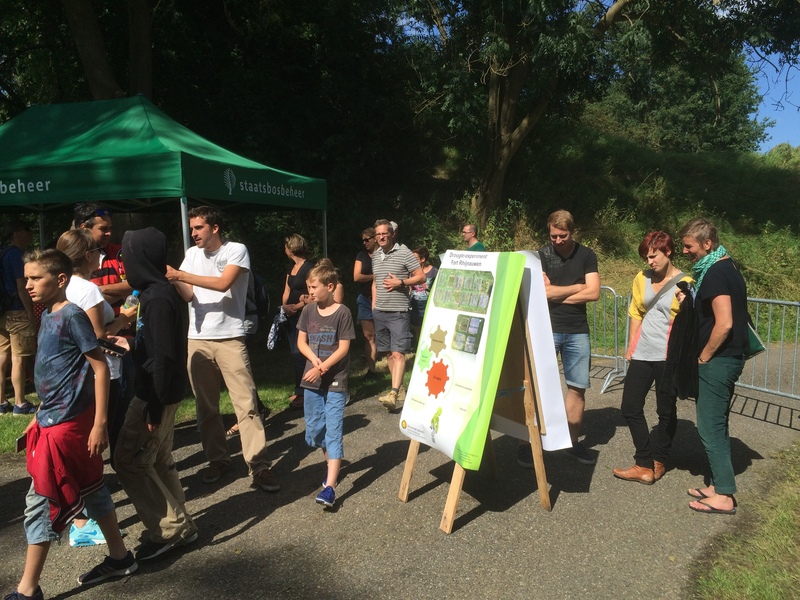 To tackle these burning questions, we, the Ecology and Biodiversity research group at Utrecht University, have established a large experiment to examine the interaction between biodiversity and climate change: The Utrecht University Biodiversity and Climate Variability Experiment, or UU BioCliVE. 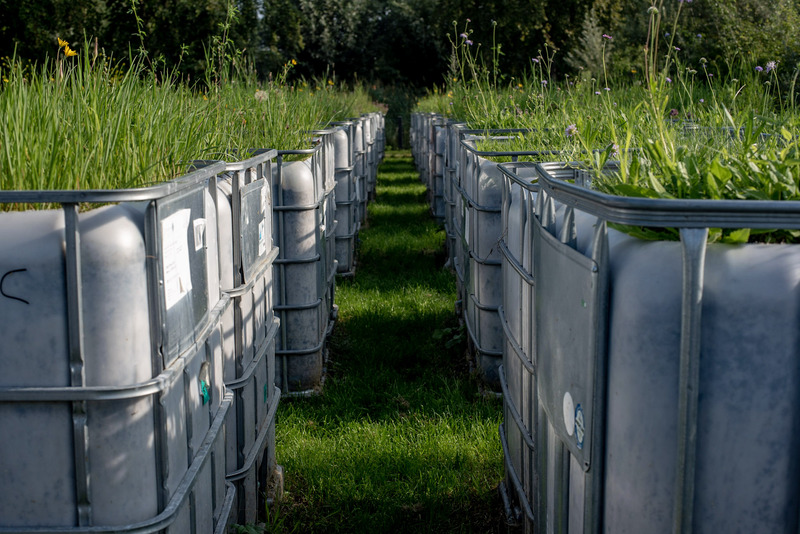 The long-term experiment uses 352 containers, each with 1000 liters of soil, to precisely construct grassland ecosystems that represent a gradient of biodiversity. 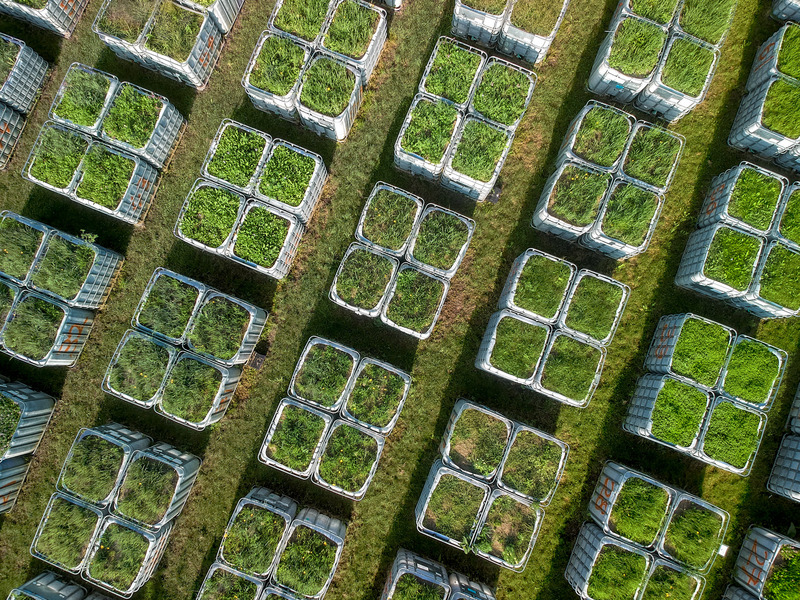 By using such large constructed ecosystems, we can precisely manipulate our grassland communities, while achieving a realistic scale that allows for real-life ecosystem interactions. 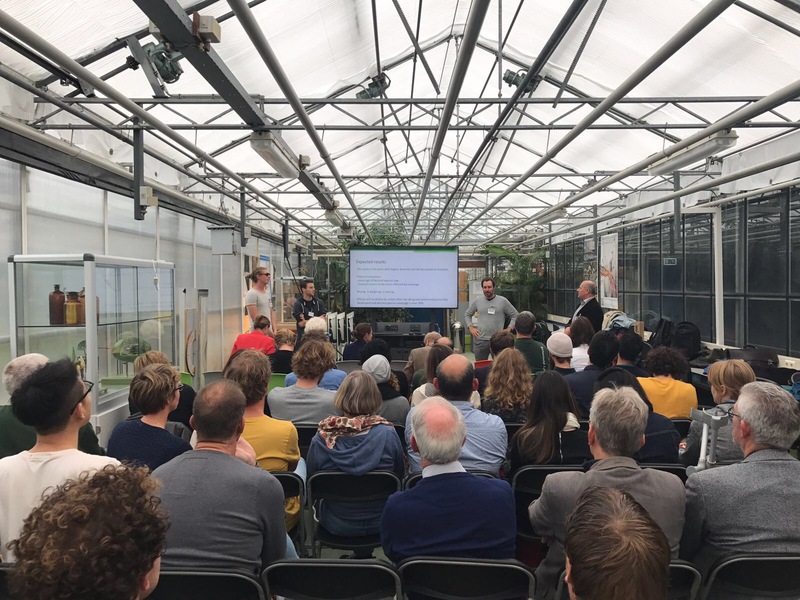 At the same time, we can impose future climate conditions that for instance change precipitations patterns, which for the Netherlands means drier summers and wetter winters, where extreme rainfall and drought events occur more often. 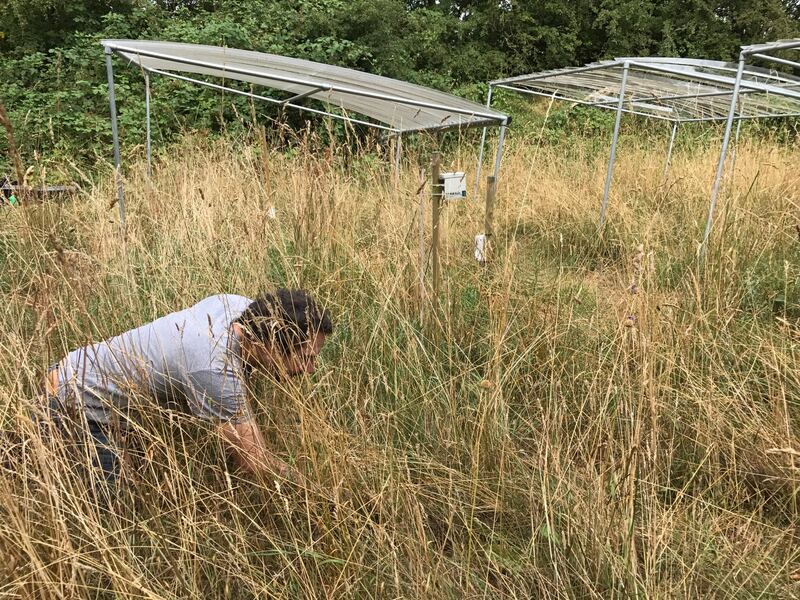 BioCliVE allows to precisely construct future grassland ecosystems and thus to demonstrate causal inter-relationships between biodiversity, climate change and functioning. 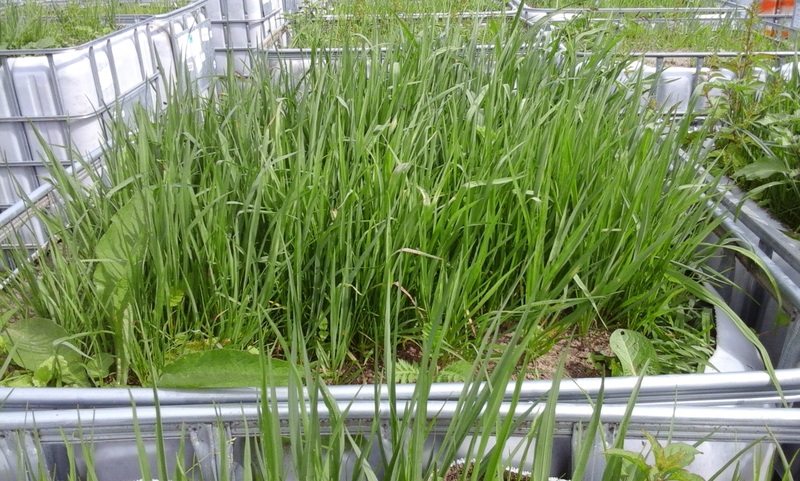 However, despite being as close as possible to natural grasslands, it is a constructed artificial system. 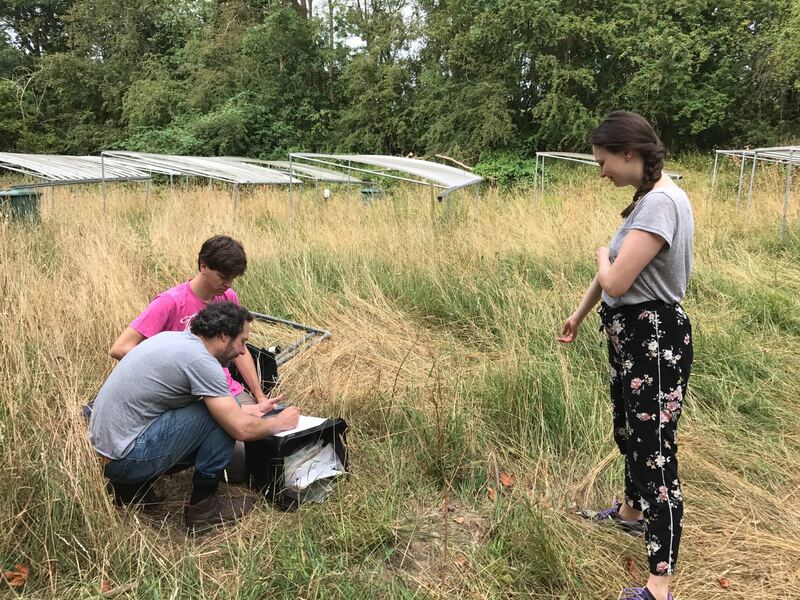 We will thus validate our results by comparing our data with a similar climate change experiment that we set up in a semi-natural grassland. 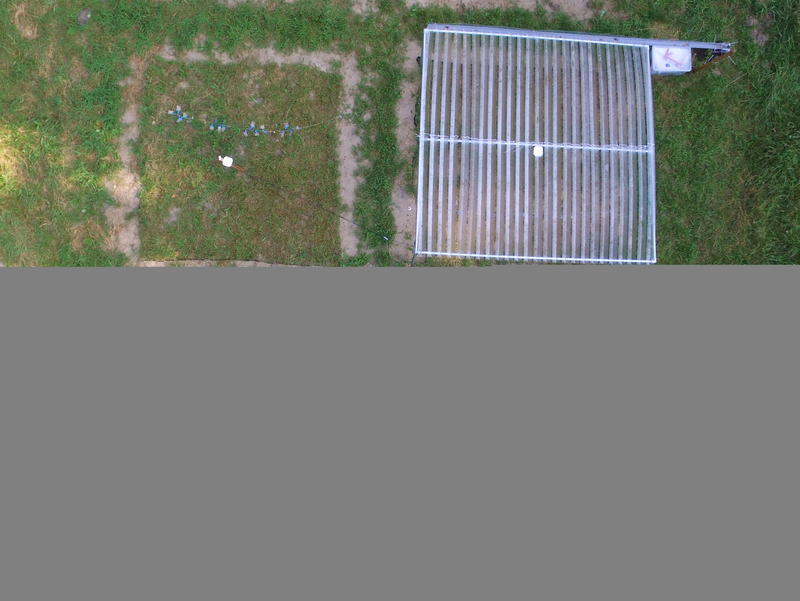 With these two experiments we will advance our understanding of ecosystem resistance and resilience to extreme climate events. 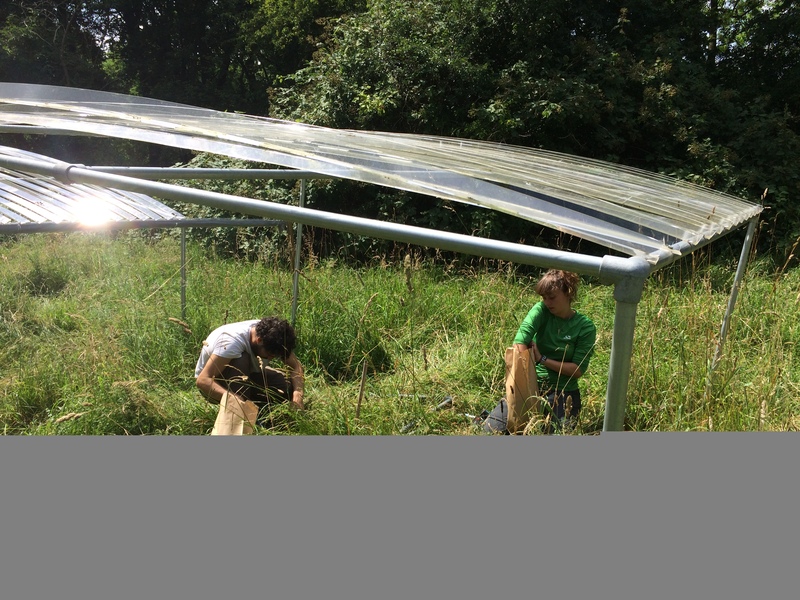 In 2015, we established a new climate change experiment at Fort Rhijnauwen manipulating a major driver of change within grassland - drought. 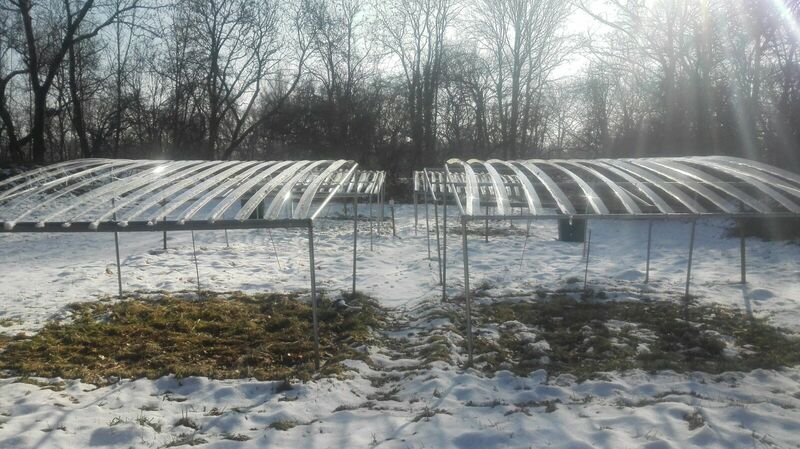 We exclude rainfall with rainout shelters such that precipitation is reduced by a constant percentage. 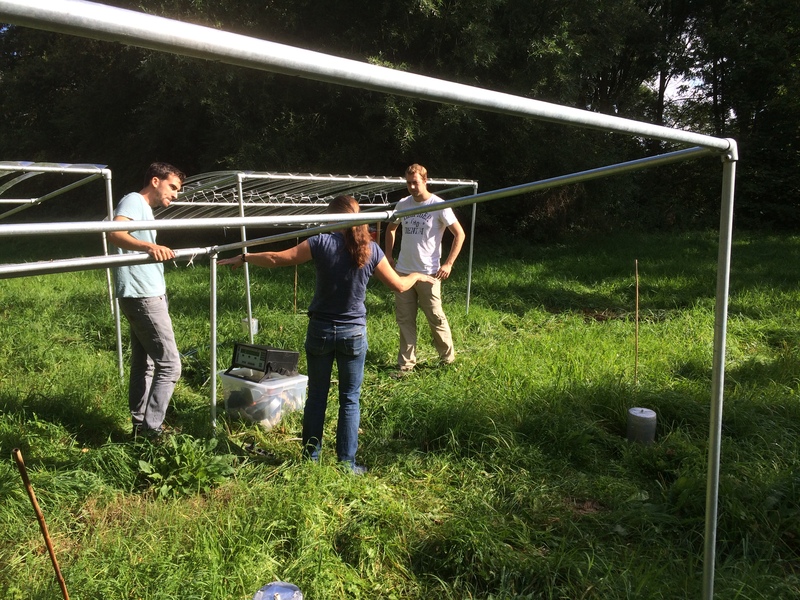 This experiment will contribute to the Drought-Net International Drought Experiment that uses standardized methods to simulate drought and therefore allows comparison of ecosystem responses worldwide. 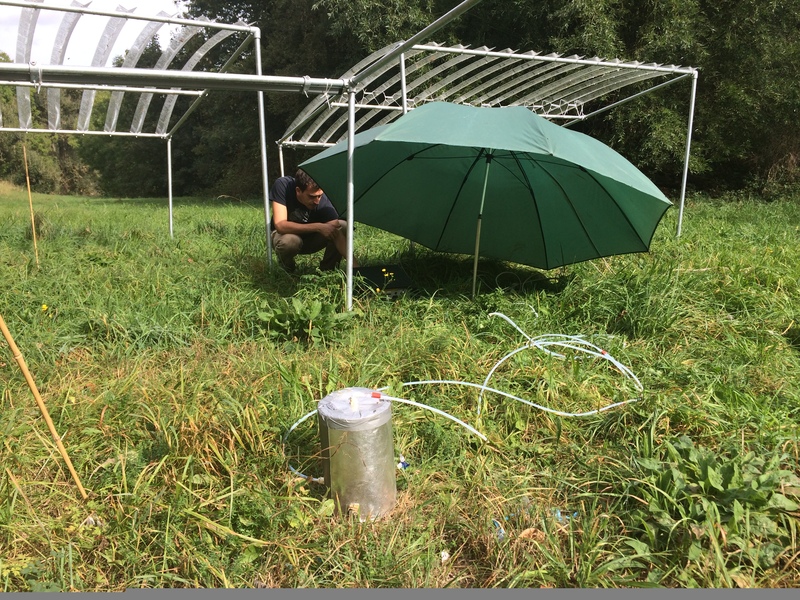 - Reduced annual precipitation: This treatment simulates a reduction of precipitation throughout the year corresponding to the lowest yearly amount of precipitation received during the last 60 years of local precipitation records. 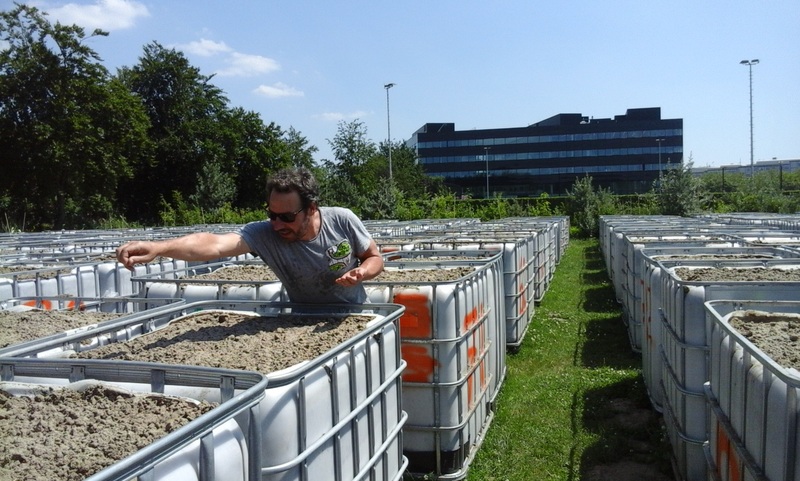 At our site this correspond to 50% reduction of rainfall year-round. - Seasonal shift in precipitation. 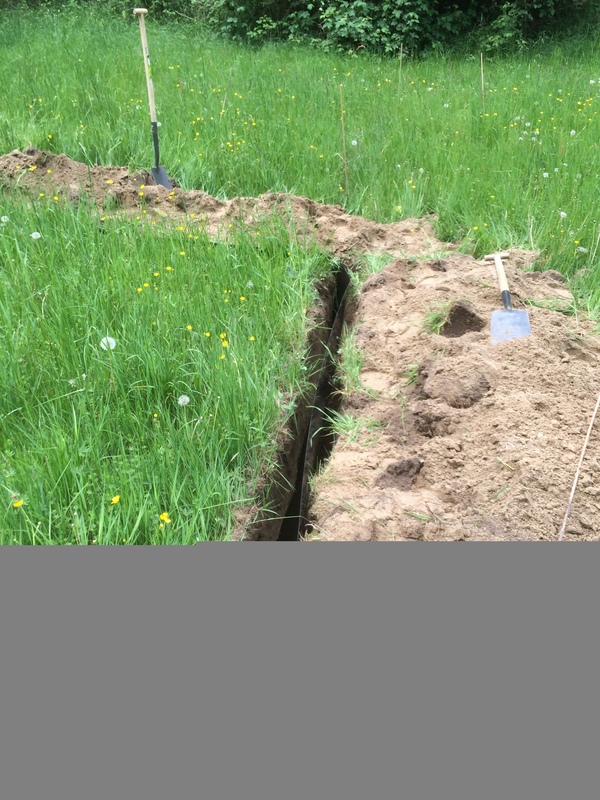 This treatment simulates a change in precipitation pattern throughout the year with wetter winters and dryer summers. Dryer summers consist of 90% reduction of rainfall in the summer months (June, July and August) of each year and wetter winters consist of adding the amount of precipitation that was removed in summer during the winter months (November to March). 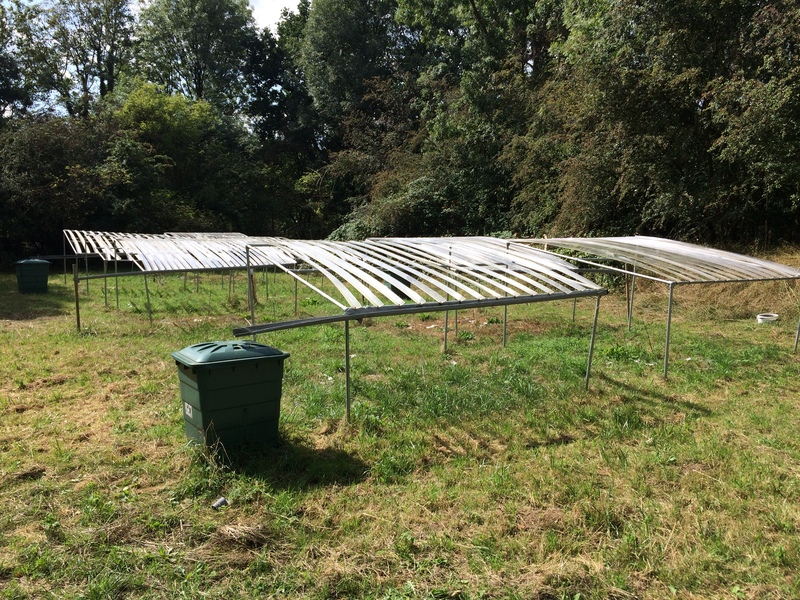 - Infrastructure control: This treatment allows us to account for the side effects created by the structure of the shelters (e.g. heat, moisture, light). - Ambient control: This is the unsheltered control receiving ambient precipitation. 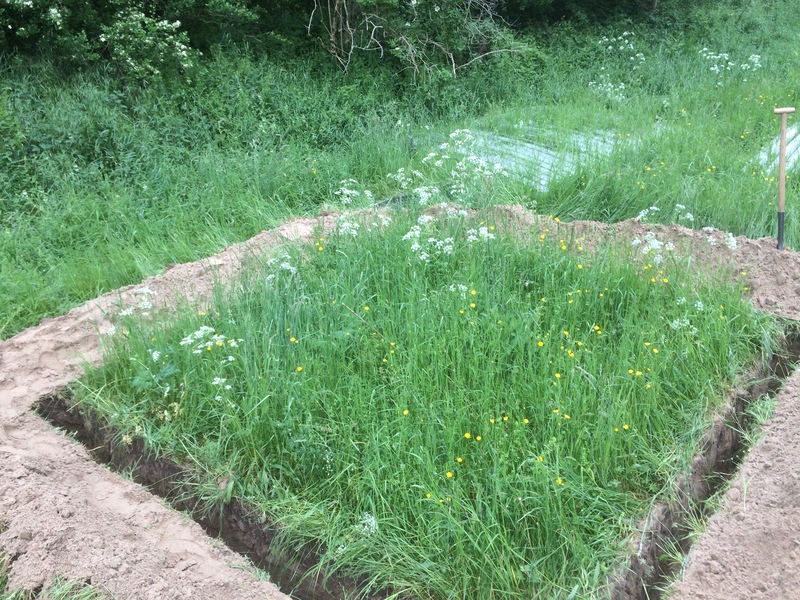 Plots have been hydrologically isolated by trenching to a depth of 50 cm along the border of each shelter and control plots. 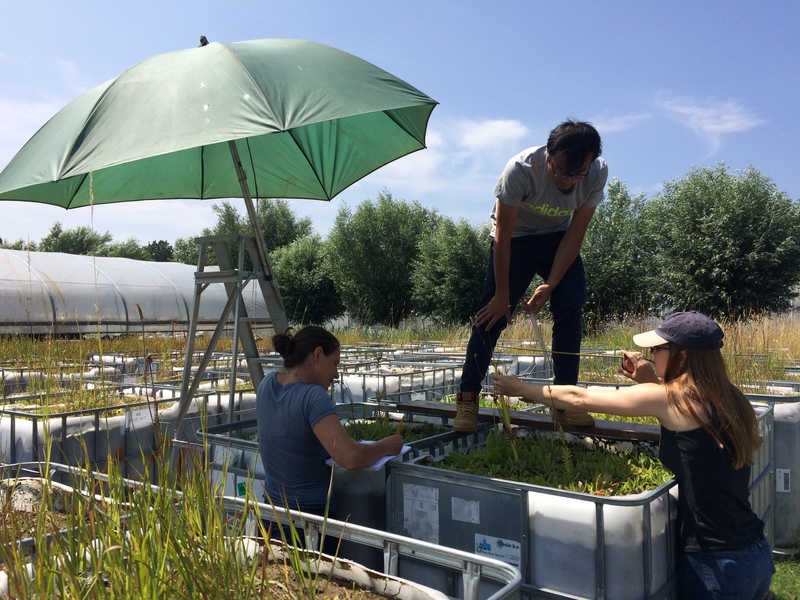 Each year, we measure the impact of drought on plant diversity, on the cycle of carbon and on the stability of biomass production.